With Kerala on the west, the state of Mysore on the north and the Coimbatore district on the east and south, Ooty is a typical Indian hill station in many ways. Long meadows of flowers, fruit orchards, terraced coffee, tea and cardamom plantations, eucalyptus forests, lakes, abundant vegetation, pleasant weather and beautiful sunsets make it an ideal summer retreat. It is a veritable gold mine for birdwatchers. Guides charge: Rs. 1500 - Rs. 2000 per person and cab charges are extra. 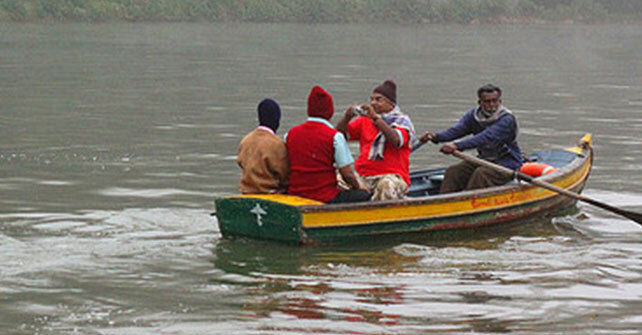 You can go boating in Ooty Lake or Pykara Lake. Choose a motor boat or a pedal boat from the boat house and glide across the beautiful waters. The blue hills in the horizon, and the greenery around is a picturesque sight. Entrance Fee: Rs.5 and Rs.10 per person for season and off season. Motor Boat: Rs.250 - 8 seater and Rs.500 - 12 seater for 45 minutes. Pedal Boat: Rs.200 and Rs.300 for 2 seater and 4 seater respectively. 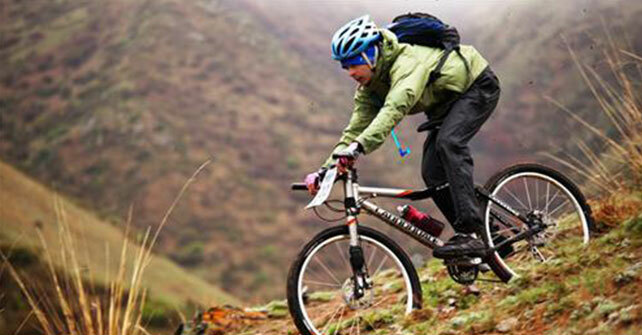 Take a guide along and enjoy the hilly terrains as you ride around the lake. Horses usually wait outside the boathouse near the lake. 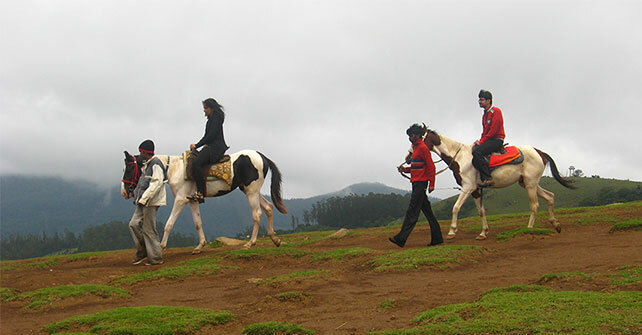 Ooty has one of the best riding courses in the country and a well defined riding season as well. This begins mid April and goes on till the end of June. 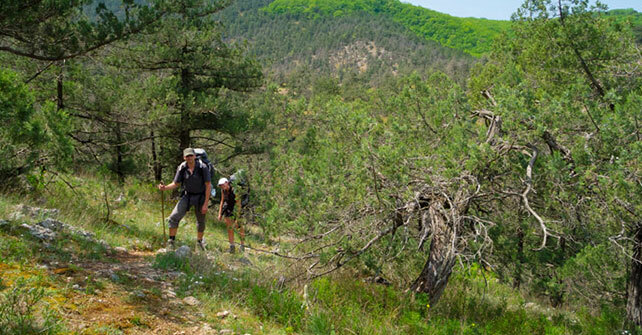 Trekking with horses to the nearest forest is also available. Prices vary from Rs.100 to Rs.500 depending on the distance. Try mountain biking at the Hercules Bike Park which has been built on the hilly turf of the region, with natural bumps and curves that simulates real mountainous conditions. The Bike Park encompasses many adventure elements like the teeter totter, switchbacks, sponge pits, suspension bridge and various jump ramps that would makes rides interesting and eventful. Three levels include Beginners, Intermediate and Expert. Single seat: – 30 mins Rs.30, One Hour Rs.50. Dual Seat: – 30 mins Rs.60, One Hour Rs.120. 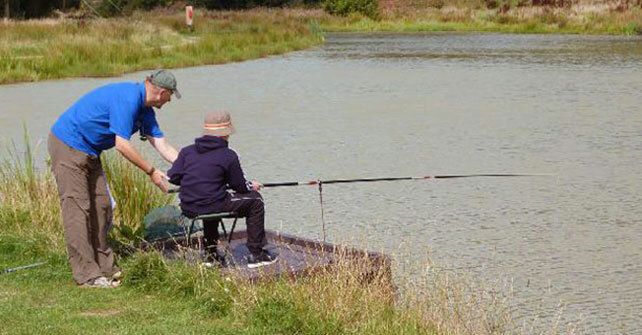 Enjoy carp, goad trout and mixed water fishing at the town's various lakes, streams and waterways. Fishing licenses are necessary and can be obtained from the Assistant Director of Fisheries. Head to forests to find unexpected waterfalls and nice secluded picnic spots where you can just sit back and relax. Wenlock Downs is a popular choice. 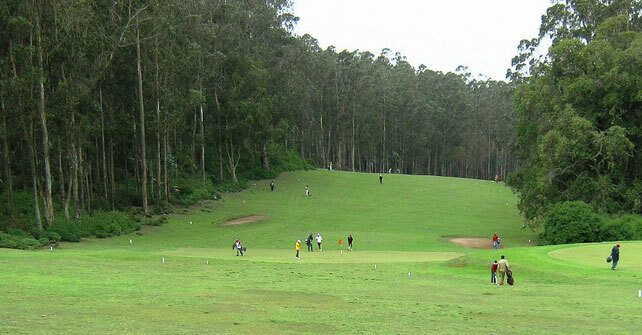 The Gymkhana Club in Ooty offers a golf course with 18-holes facility. Its premises also have a bar, restaurant, table tennis, billiards and card room. Dress code: Formal. Jeans, round neck tees and track suits are not allowed. 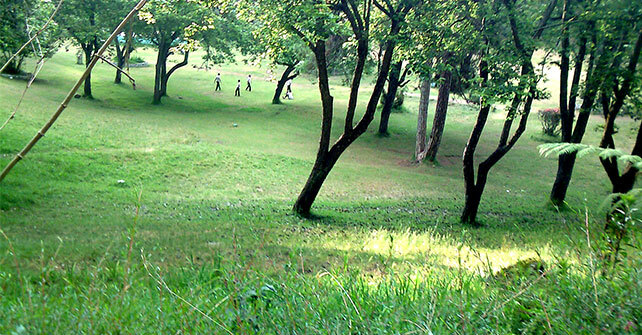 Golf charges: Per person Rs.1000 onwards for non members. Golf kits and caddy fees are extra. The Emerald Lake is one of the eight lakes that make up the lake ecosystem of the Red Hills. 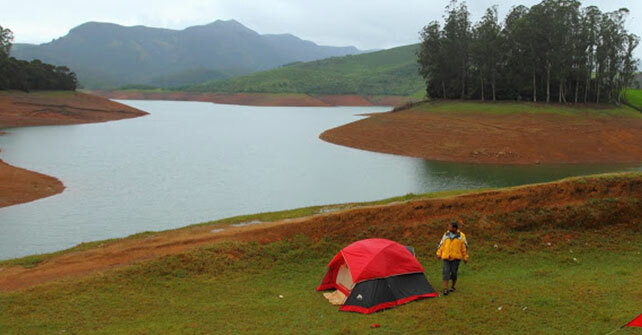 Camping is allowed only near 'Surukku Palam' or shrunken bridge that connects both sides of the Emerald Lake. Permission from the forest ranger is required. Kotagiri about 29 km east of Ooty town is surrounded by tea estates and beautiful green landscapes and is a great place for rock climbing. 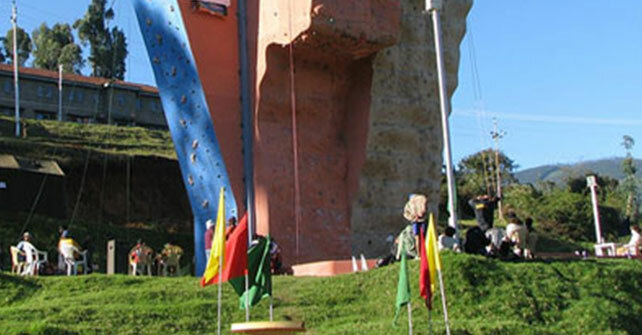 There is an artificial climbing wall at Madras Regiment Center. Permission is required for entry. Agriculture in Ooty mainly delves on the cultivation of English vegetables such as potatoes, cabbages, carrots and cauliflower. Horticultural Research Station was established here during the year 1988. 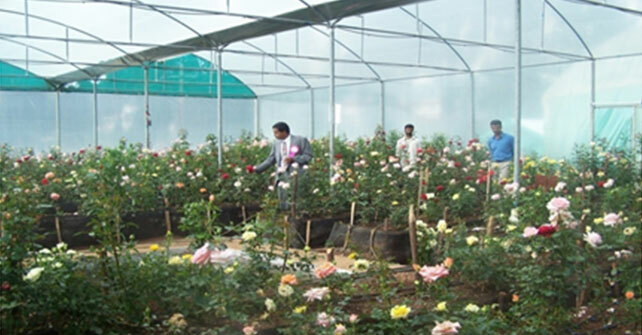 The office laboratory and green house are located in Vijayanagaram Farm. The field experiments are conducted at Wood House Farm with an area of 8 hectares. The seed production of temperate vegetables is taken up at State Horticultural Farm, Nanjanad. Ooty was originally a tribal land and was occupied by the Todas along with other tribes who coexisted through specialisation and trade. 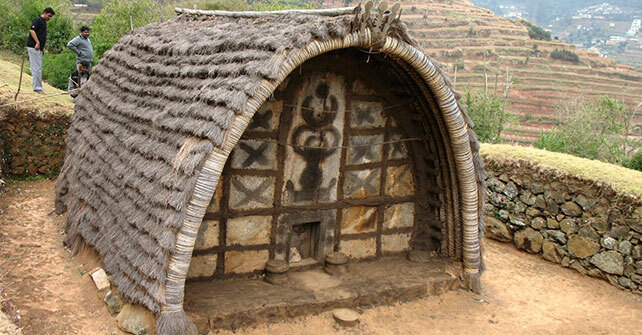 The major tribes of Nilgiri area are Todas, Kotas, Badagas and Alu Kurumbas. Todas are known for raising water buffaloes and Badaga people for their farming activities. It is worth to climb a little higher upon the hill and visit the Todas village, where a handful of Todas still live. 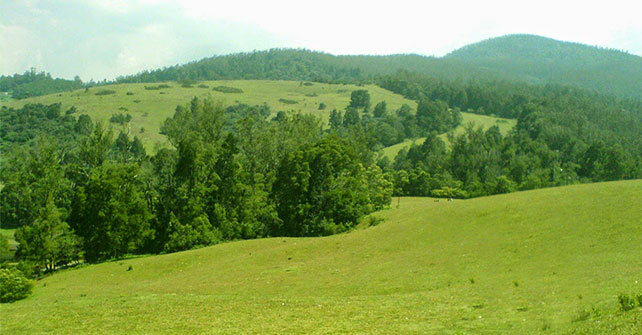 Walk through the forests of Ooty and enjoy nature's flora and fauna. The sunrises and sunsets are also a must watch.